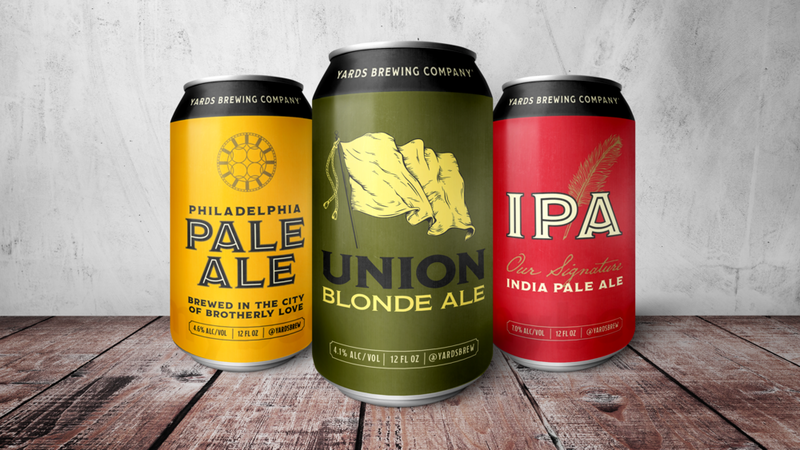 The Philadelphia chapter of the American Association of Advertising Agencies (4A's) selected Yards Brewing Company for the 2018 Institute of Advanced Advertising Studies (IAAS). I was put into a group of 8 people from all disciplines: media planners, project managers, strategists, and one account manager/bar tender. Over 11 weeks, we developed a strategy to brand and market a new seasonal beer that we then pitched to Yards. We wanted an approachable flavor designed to unify beer-drinkers everywhere. So we made the Yards Union Ale. Craft beers has a bad reputation. The crazy flavors can be intimidating when all you want is a good beer. So we created a blonde ale with a light, crisp flavor that can be loved by everyone. Untappd API would be used to create a beer finder where people can look up locations that carry Yards Union Ale. The Ambeersadors Handbook is full of tips for craft beer drinkers who want to introduce others to it in an inviting way. Yards will be handing out free cups of Union Ales at the end of the Broad Street Run.